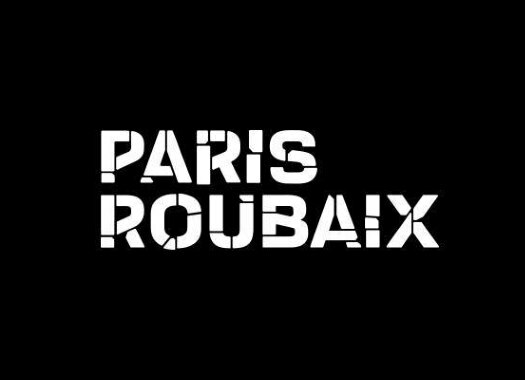 The 117th edition of Paris-Roubaix will have the same length and the same amount of cobblestone kilometres as last year's. The main changes of the race will happen on the first cobbled sectors of the race. The Queen of the Classics will be held on the 14th of April and its course is already known. The race will be 257 kilometres long and will feature 54.5 kilometres of cobblestones, the same as it did in its last edition. The riders will face the first cobbled sector at about 100 kilometres into the race, right after the village of Troisvilles. The first sector will be 0.9 kilometres, which is shorter than in 2018. Soon after the riders will face the second sector which is the one dedicated to Michaele Goolaerts, who died of a cardiac arrest at the 2018 Paris-Roubaix. Then the peloton will head to the Cambresis region, where it will tackle the Quievy, Saint-Python and Vertain in the opposite direction to the 2018 edition. From the moment the riders enter the Valenciennes area, the course of Paris-Roubaix is the same as it was in 2018 all the way until the Roubaix Velodrome. One noteworthy fact of the 2019 edition of the race is that the more recent measurements have shortened the Trouee d'Arenberg from 2400 metres to 2300 metres, without touching a single cobblestone.